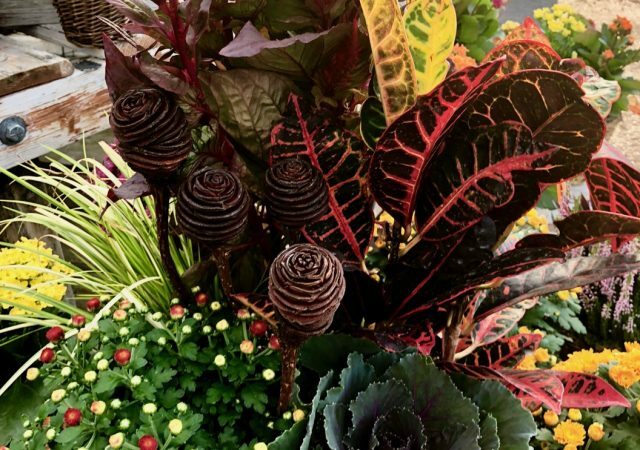 Custom containers are a great way to add a pop of color to your deck, patio, and landscape. 1. First, decide on a style or color scheme. 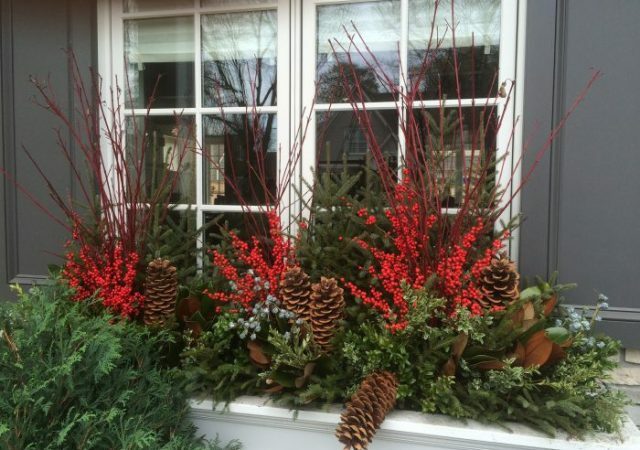 Maybe you want a modern look in your pots or your favorite color is red. Look online for inspiration. This is a great place to start when designing your containers. 2. The next step is choosing your plants. 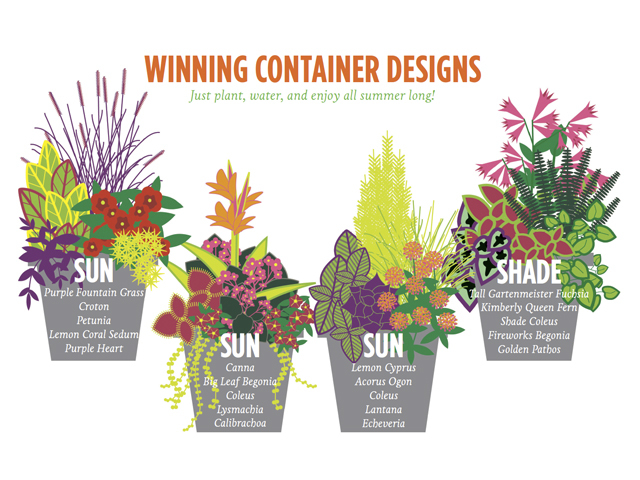 Most container designs feature three main types of plants: thrillers, fillers, and spillers. Thrillers provide height in a design. 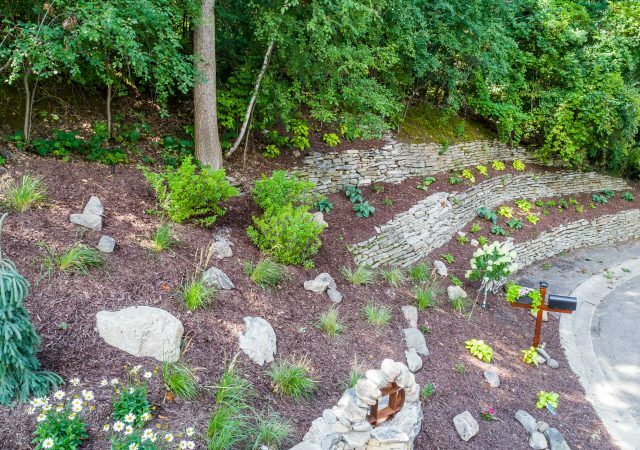 This can be achieved with plants (like ornamental grasses or banana plants) or with non-living things (like sticks). Fillers are used to fill out the bulk of the pot. These are generally medium-height plants with lots of flowers or interesting foliage. Spillers are low-growing plants that hang over the edge of the pot. Plants like ivy, lysimachia, or wave petunias work great. Always choose the right plant for the right place – make sure the plants you choose match the amount of sunlight that reaches the container’s location and the amount of water they will receive. 3. Remember to keep your planters watered and fertilized. We recommend using a liquid fertilizer such as Super Thrive or Miracle Gro as directed on the package.